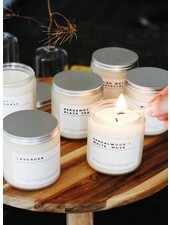 Dried Cedar + Moss: The warmth of sun-dried cedar is complimented by the light crispness of woodland moss. 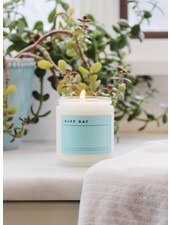 This scent’s warm amber aroma is united with ripe ginger root, pimento berry and a sophisticated pinch of spice to enlighten your space. 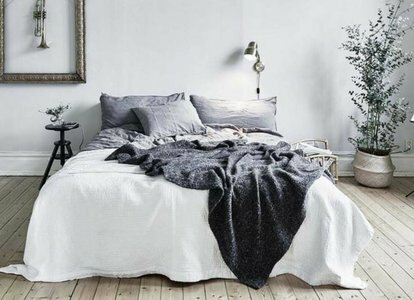 Lavender: This cleansing floral middle note will make you think you’re lying in a field of lavender listening to the wind blow. 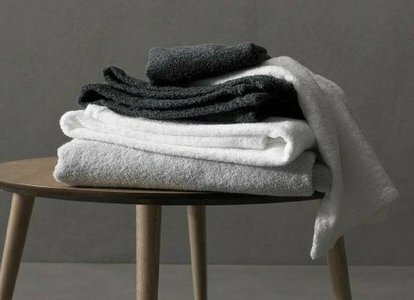 Its purifying aroma is the perfect calming blend to put you at ease. 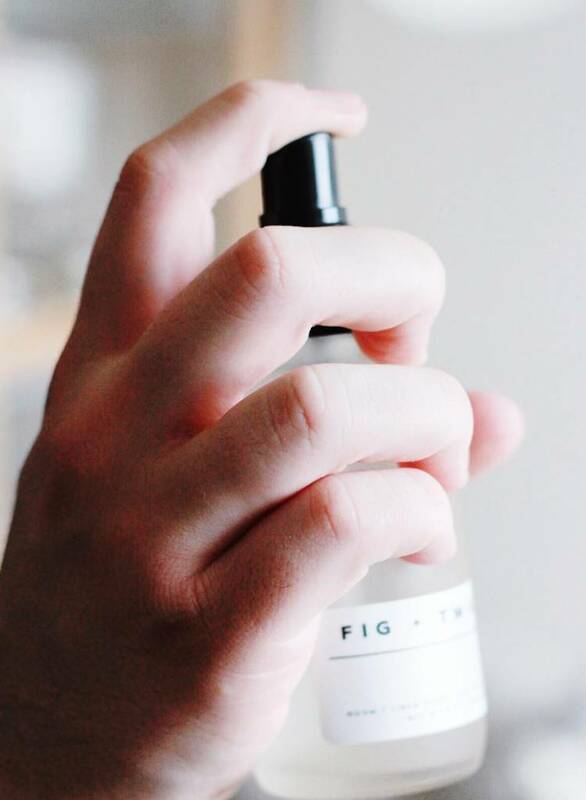 Fig + Twigs: Damp twigs on the forest ground are intertwined with middle notes of wild berries and purple lilacs. 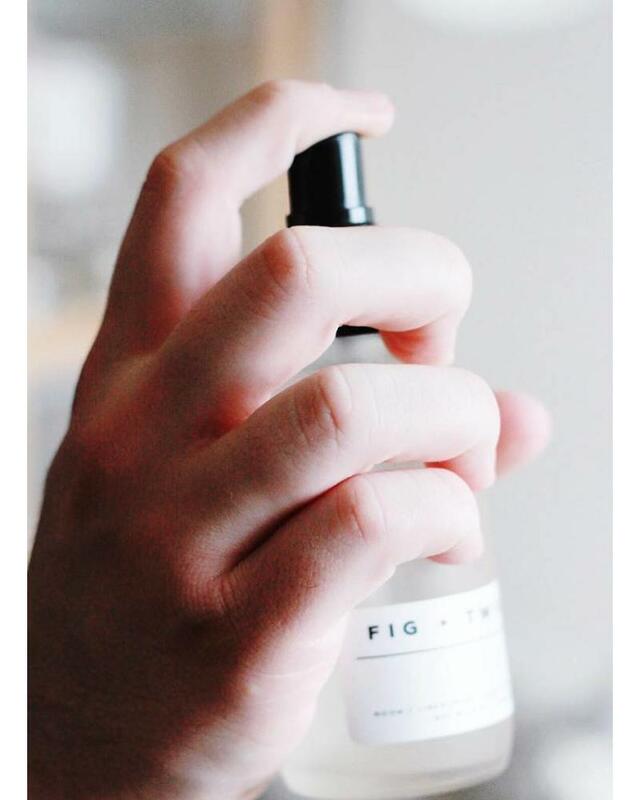 Fig + Twigs permeates a bright, brisk and airy scent.